Can you believe there is only 7 weekends left until Christmas? SEVEN!!!! So much shopping to do and so little time!! 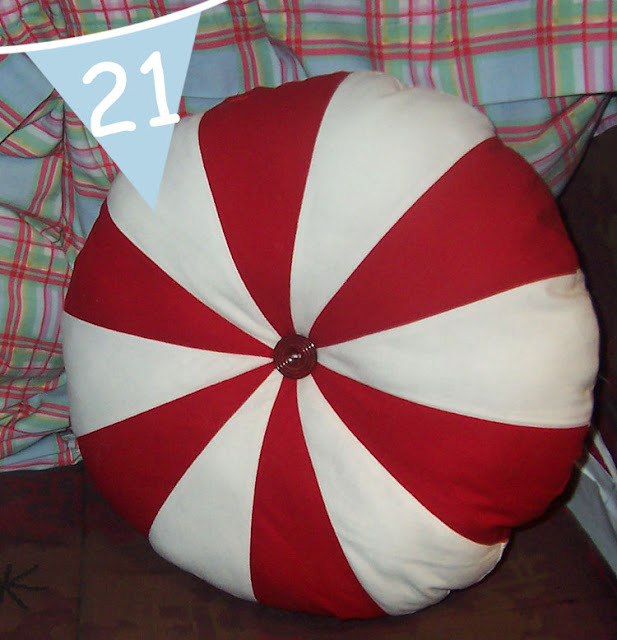 In the past I have done a tutorial advent calendar in December, with 24 crafts, recipes and such, counting down to Christmas day. However this year November and December are super busy for me with workshops, website work, and visiting family in the UK (yay!!!). So instead, for the next 7 weeks on Sunday I am going to share a Christmas tutorial with you all.To kick it off I have a new version of one of my most popular posts from last year, the star peppermint swirl ornament. 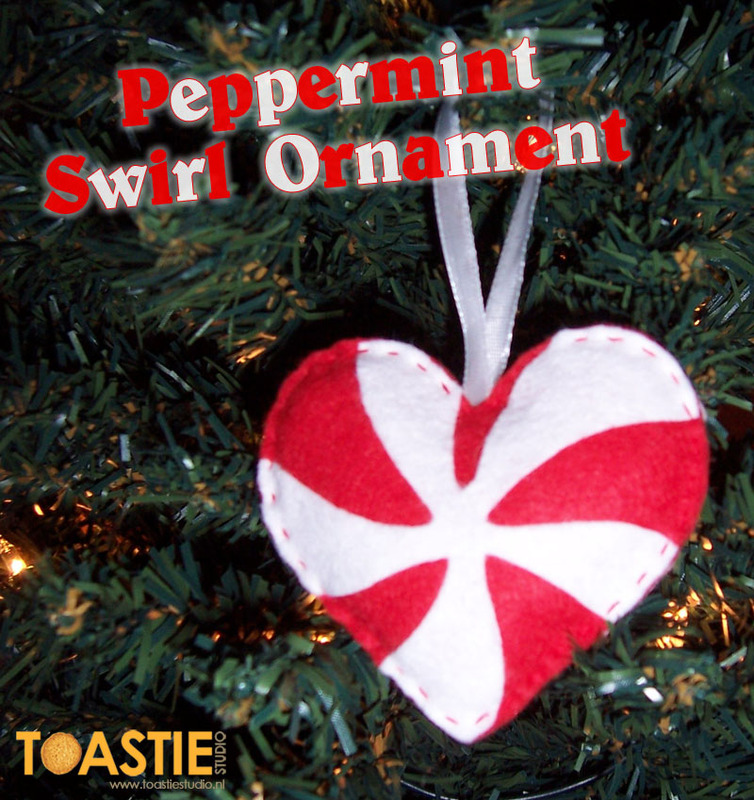 Here is the heart peppermint swirl ornament!! These decorations are really simple to make, and you only need a few supplies. Downloading and print off my templates (I have included a heart and star). 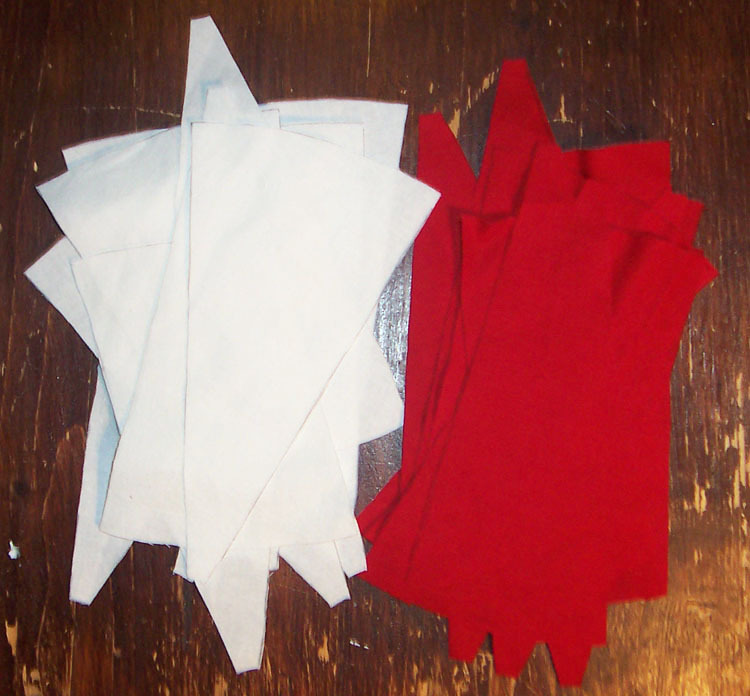 Use the template to cut out 2 hearts/stars from red felt, and two swirls from white felt. 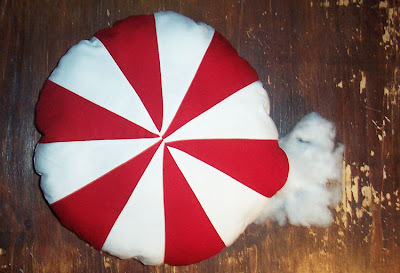 Take a felt swirl and apply glue (I used mod podge, but any white glue should work) across the back of it, leaving about 1/4inch around the edge (so we can easily sew it later). 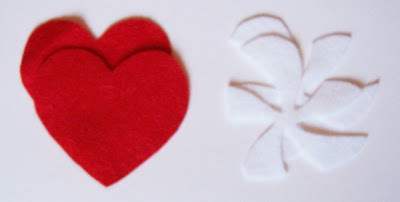 Then flip it over and stick it on top of one of the hearts. Repeat for the second heart, but make it a mirror of the first. Place the two hearts together with swirls facing outwards and pin. Cut a piece of 18cm/7inch long ribbon and add it to your heart sandwich at the top. 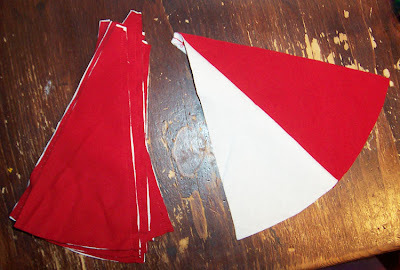 Begin sewing around your heart with a simple running stitch, leave a gap to add a small amount of stuffing. 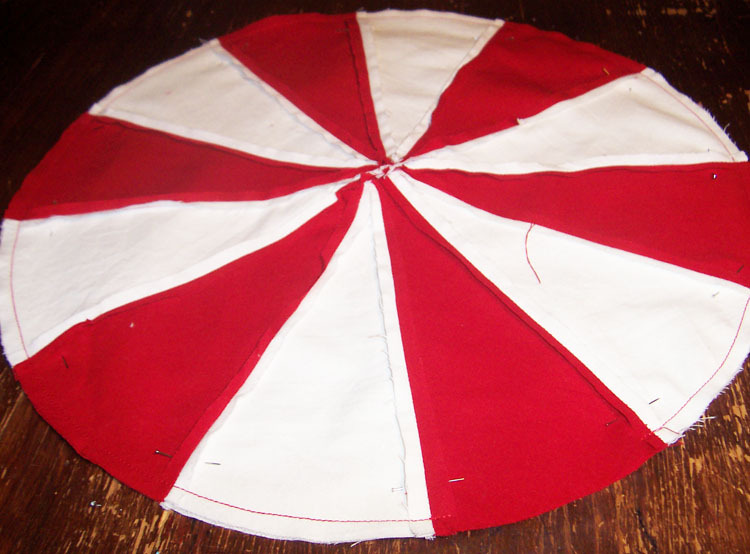 Finish sewing around the outside of your heart and knot your thread. Your ornament is ready to hang on the Christmas tree!! 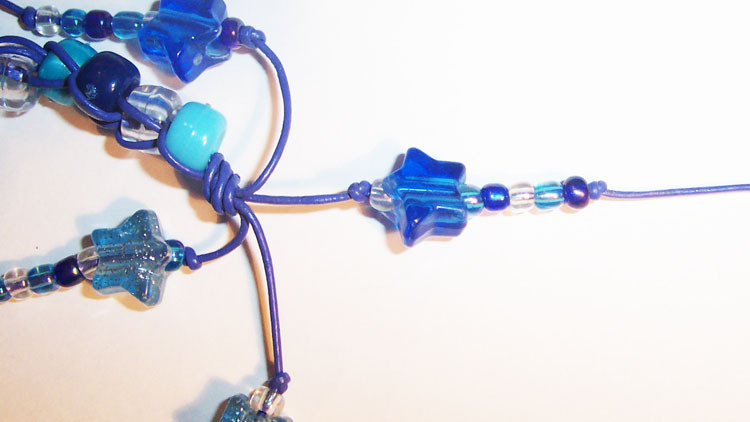 To make the star version of this ornament it is the same process, just use the other template in the download pdf. 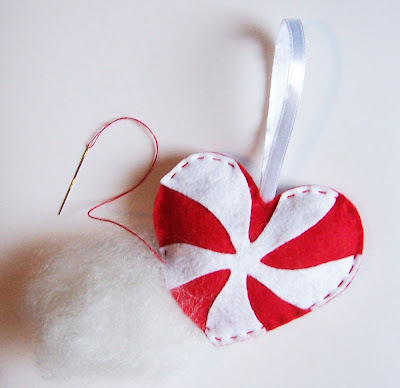 I have a few of these ornaments and others for sale in my etsy shop, just incase you don’t have the time to make your own!I am also sharing this tutorial on Tutus & Tea Parties, for her Ornament swap tutorial week. It starts on Monday so be sure to go over and check it out!! This entry was posted in Christmas, Christmas 2012, Christmas Tutorials, Felt, Ornament Swap, Seasonal, Tutorials on November 11, 2012 by Handmade Cuddles. For my final day of the Christmas Tutorial Advent I am showing a collection of some of my favourite tutorials I have seen published around blog land this month! 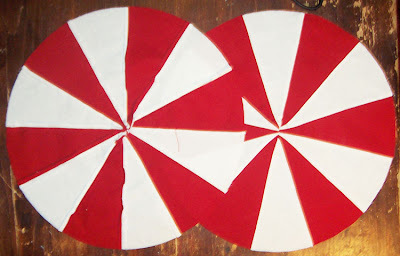 This entry was posted in Christmas, Christmas 2011, Christmas Advent, Tutorials on December 24, 2011 by Handmade Cuddles. This year I saw in the shops some thank you cards for kids and knew I wanted to design my own. And I thought they would make a great final addition to my advent calendar. I designed two sets that are available for download. You get two letters per sheet of paper. 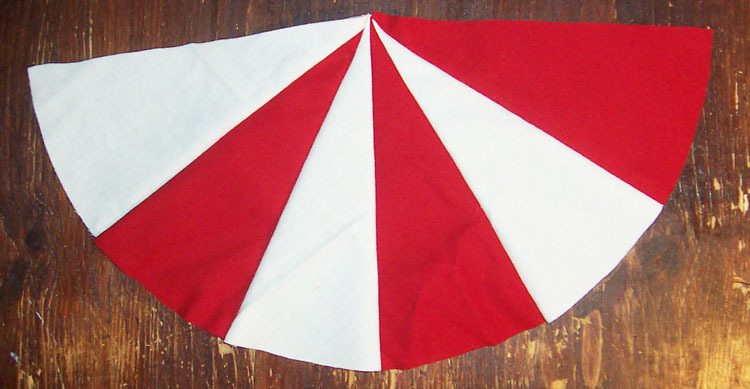 Simply print at 100% scale and trim down. I also have other thank you card printables in my etsy shop, including ones like this where you can design the character and colour scheme. This entry was posted in Christmas, Christmas 2011, Christmas Advent, Printables, Tutorials on December 23, 2011 by Handmade Cuddles.